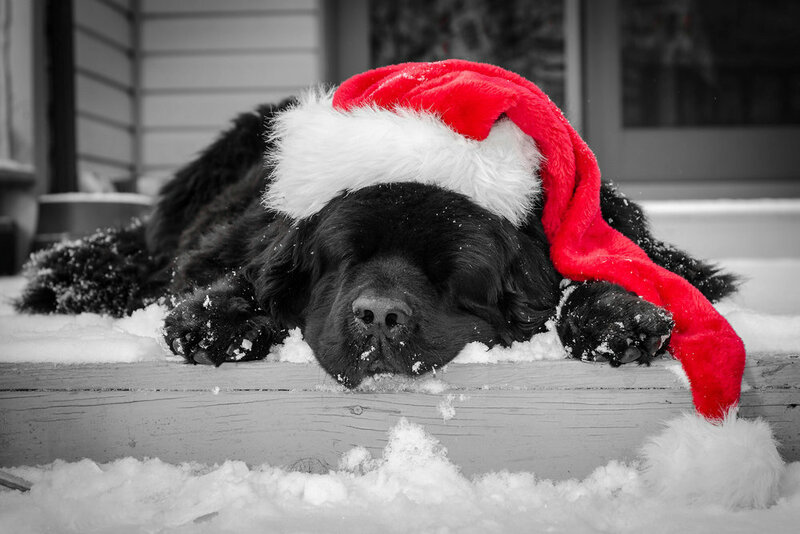 With Thanksgiving around the corner and all the extra special holiday foods (and left overs) you will have in your home, keep your stress levels down (and your dog’s belly bloat) by ensuring your dogs don’t get sick from too much rich or inappropriate. I know how hard it is to not give in to those ,manipulate puppy eyes just begging for a treat so let you dog buddies know, they certainly will get their fair share of deliciousness. In this video I wanted to share with you the good, the bad and the definite off limits foods over the howling good happy season to ensure your dog feels satisfied and you don’t find yourself sitting at an emergency room waiting to get your dog’s stomach pumped because he ate that bar of chocolate or stole the turkey stuffing filled with raisins that are so toxic for them. Be sure if you are having guests around for celebratory dinner that they know you don’t want them feeding your pup any treats off their plates. that way everyone knows where they stand and can enjoy the occasion. Also give them an out if all the noisy and excitement gets too much for them that they can find a quiet spot to relax undisturbed. And now, I want to know what are your dog’s favorite healthy holiday treats that has him barking for more? If you liked this post, be sure to check out this one on how to keep your cats (and dogs) cool during periods of intense heat.